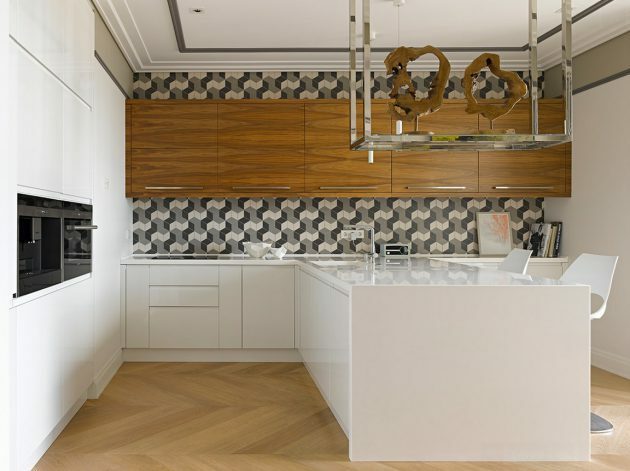 In addition to qualitative and functional requirements in the kitchen, and the designers impose also an aesthetic, which make your stay more enjoyable, and work processes easier. 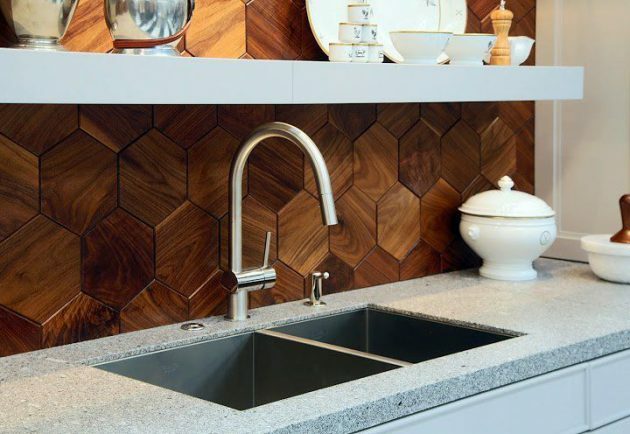 Although the backsplashes are a necessary element in equipping every kitchen, their role should not only be functional but also decorative. 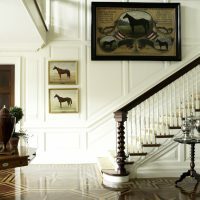 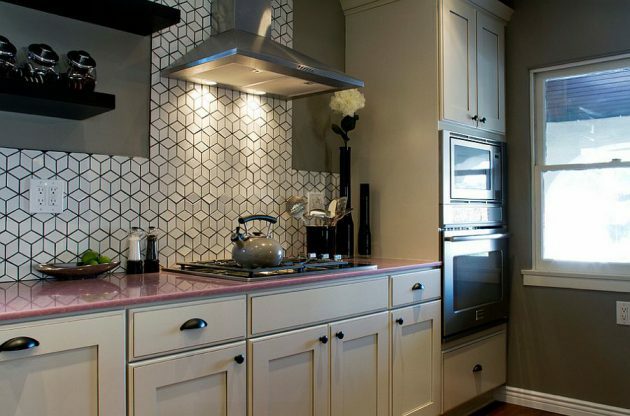 Among the thousands of different wall tile is not easy to choose one that will fit perfectly into the kitchen. 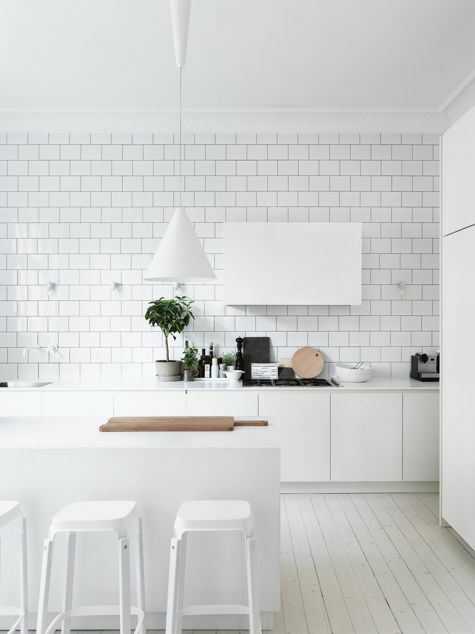 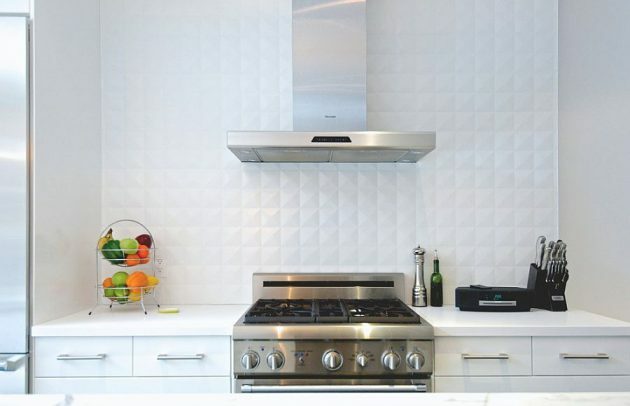 Wall tiles are an essential part of the kitchen, because they largely affect to its appearance. 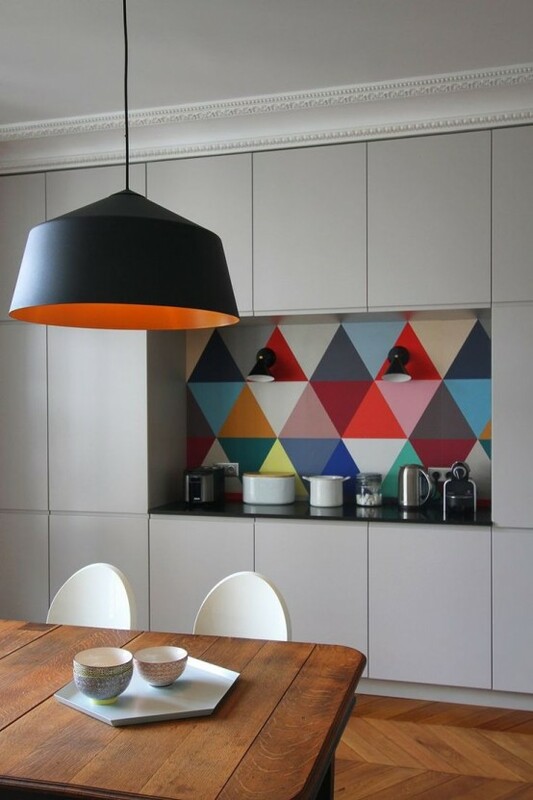 Wall tiles with its geometric design with its design and colors attract the eye, and it is impossible not to notice them. 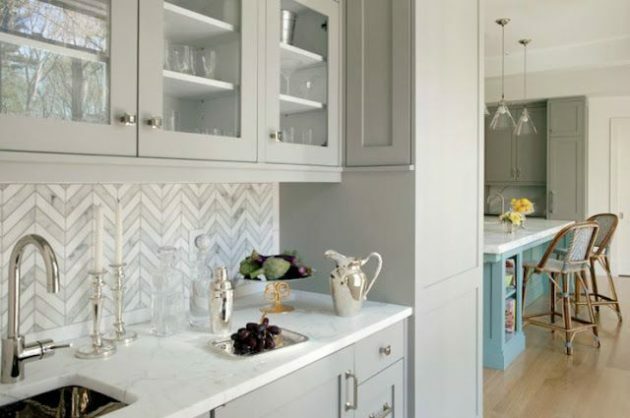 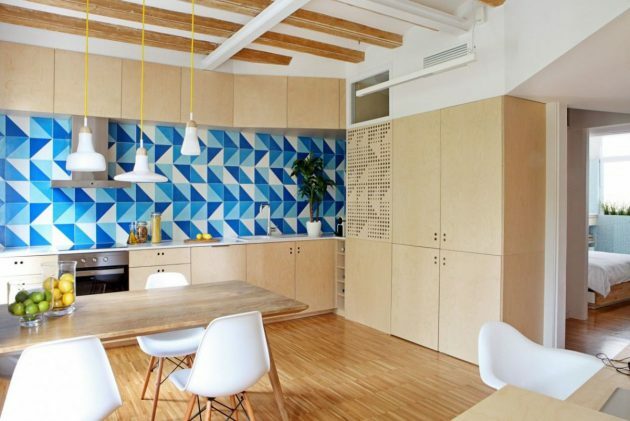 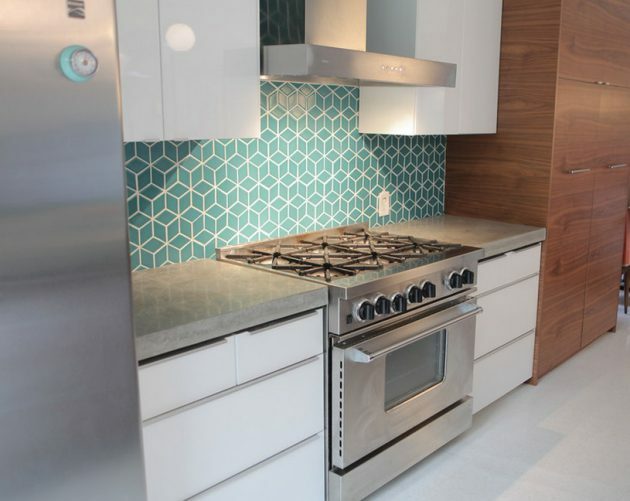 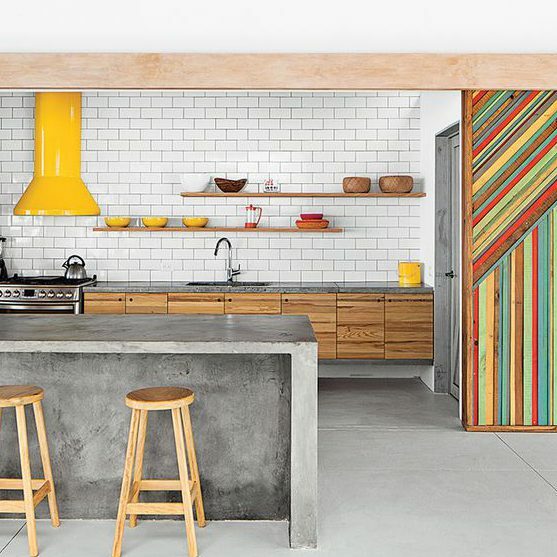 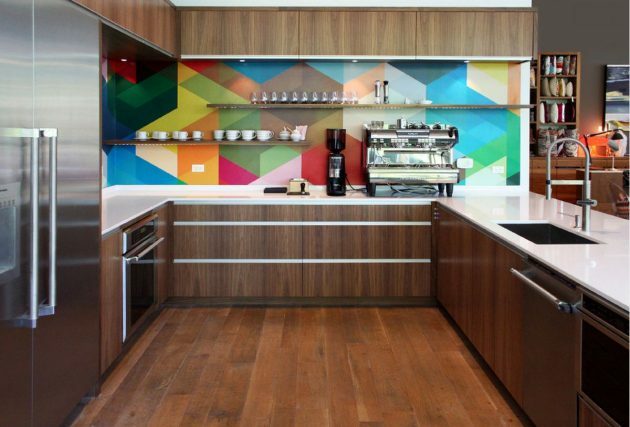 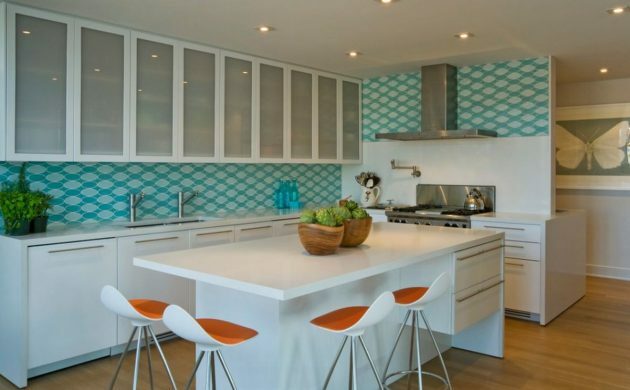 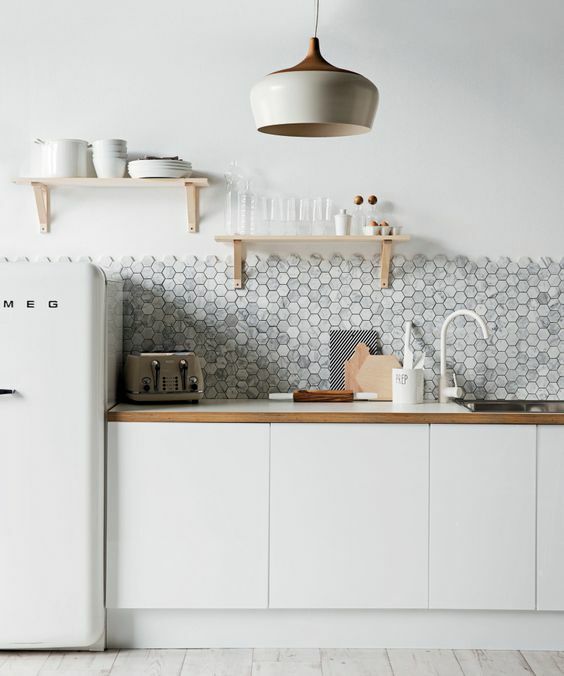 Today we want to show you all the ways you can decorate a kitchen with trendy geometric backsplashees. 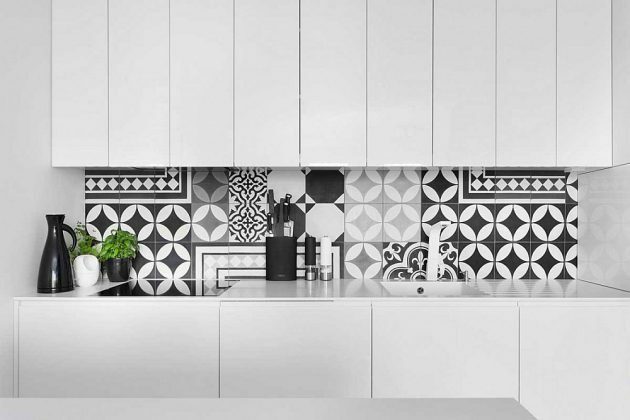 There is a large selection of tiles that allow you to create a wide variety of interesting patterns, or you can play around with the tiles and create interesting and unique combinations. 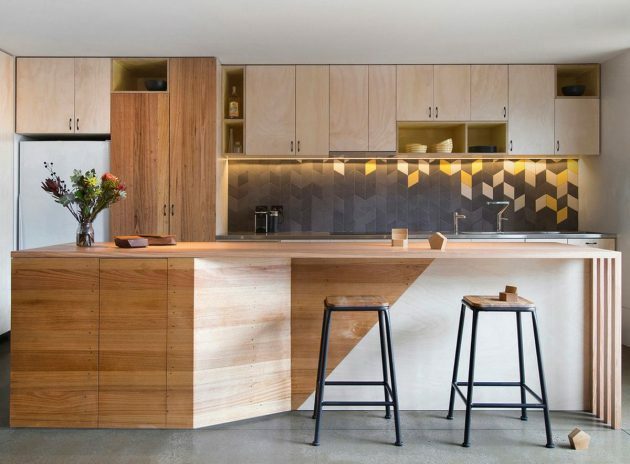 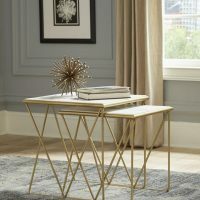 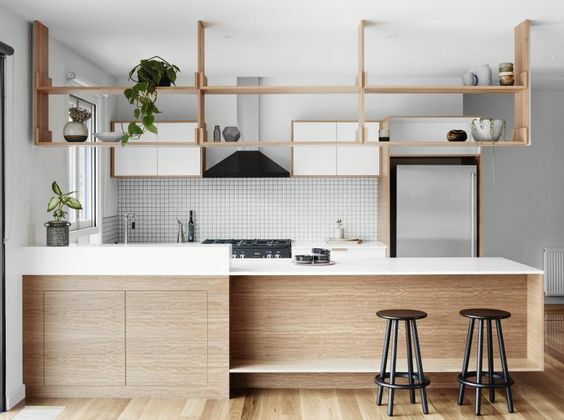 In addition to tiles, you can choose or create a kitchen island, a table and chairs in a geometric form. 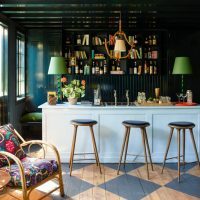 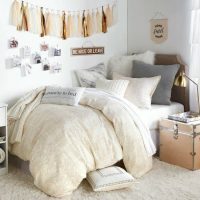 Of course, chandeliers and lighting can also be used to create such a trendy area. 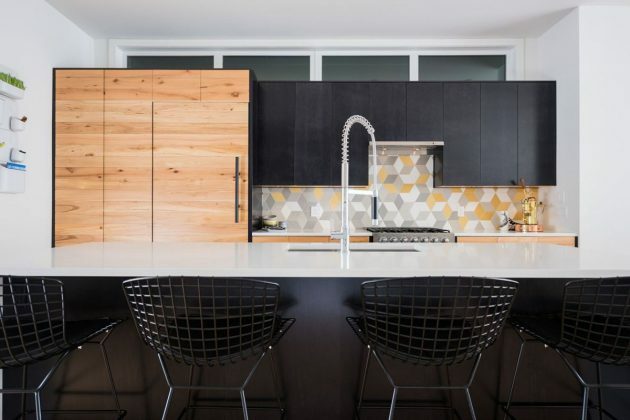 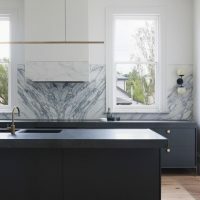 Check out below, and see some great examples of geometric backsplashes that will catch your eye for sure!